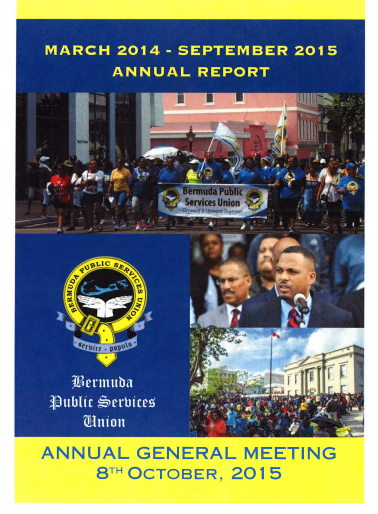 BPSU AGM, Thursday October 8th, 2015 – "catch a fire"
This entry was posted in Labour. Bookmark the permalink. • Full time paid President received a 42.5% Salary increase after being in the Job less than 6 months. The above allegations come from an anonymous person and are not something I can vouch for in terms of whether they are correct or not. I would advise BPSU members that, if they have concerns about any of the above, they should attend the meeting in question and seek clarity. Unions are their members – members are the unions. I have, in the post, provided information that should inform questions regarding the BPSU President acting as the Treasurer and about the President’s salary, quoting from the BPSU’s own statements on those.